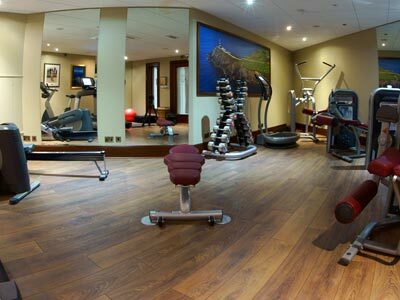 The Clubhouse includes 15 Luxurious Members' Suites which complement the magnificent beauty and setting of the site. There are 14 Seaview Suites and 1 Presidential Suite. 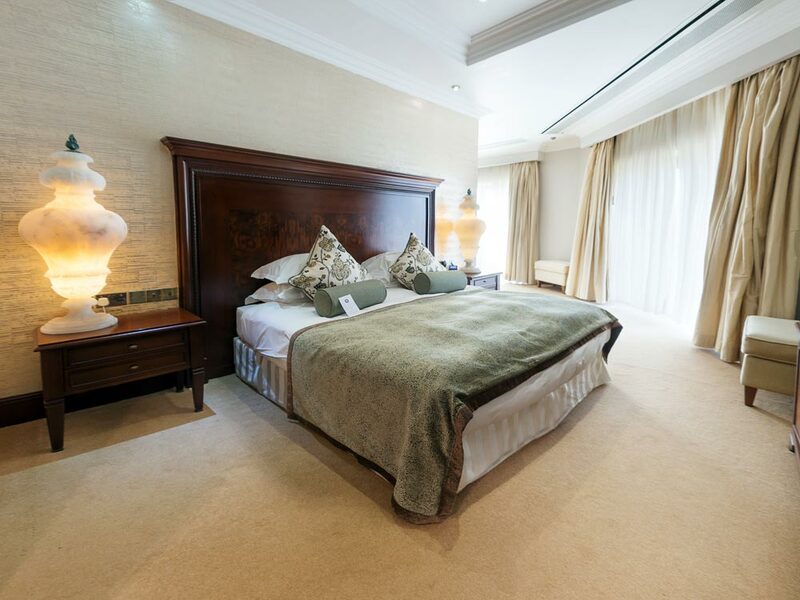 The Old Head Seaview Suites feature the perfect blend of opulence and comfort. 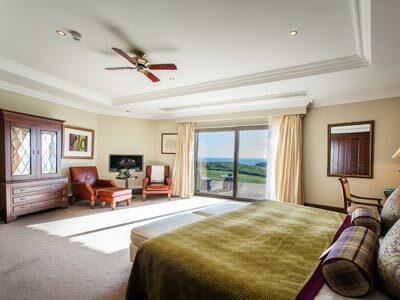 Offering magnificent views of the 18th green, Atlantic Ocean and Old Head Lighthouse from the moment you walk in, all Suites are adorned in a style that evokes a feeling of pure indulgence, stunningly furnished and spaciously created. One-bedroom suites with in-room sitting area, a work desk and private patio. The marble-clad bathroom contains a bathtub and separate glass-enclosed shower and WC. 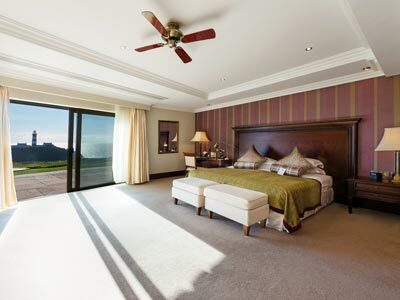 The 14 Seaview suites range in size from 34 to 44 m² (375 to 475 ft²). Occupancy: 2 people. Rollaway bed available upon request (maximum 1 per suite). 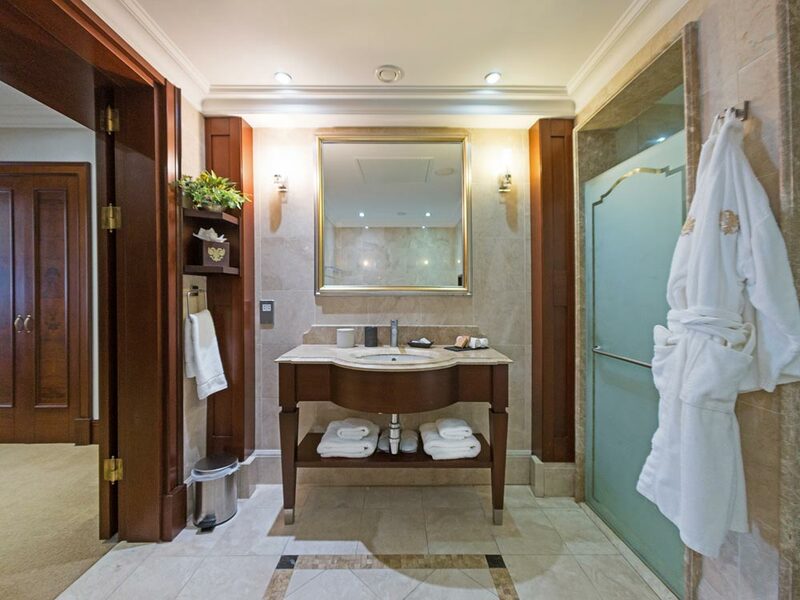 The stylishly appointed Presidential Suite features a master bedroom & dressing room, separate living room & work area, luxurious marble bathroom, guest WC and a stunning private terrace with outdoor dining table. 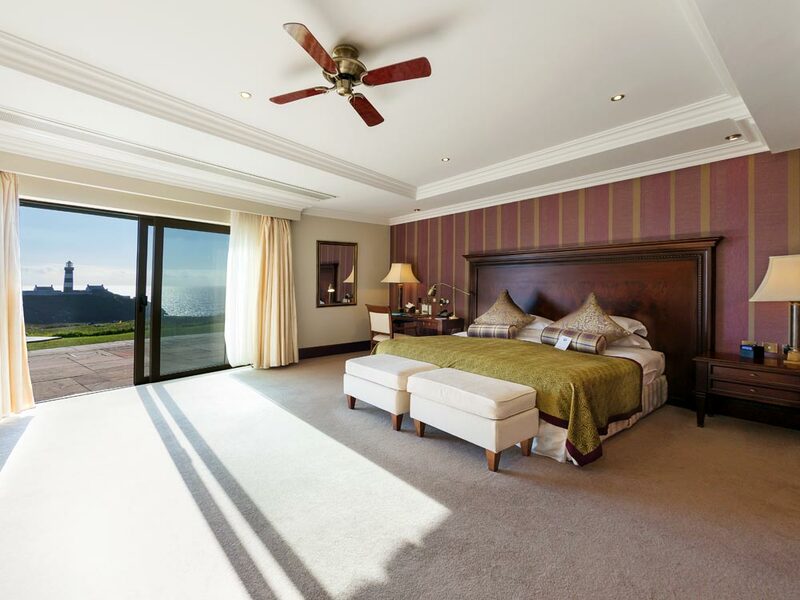 The exquisite Suite surveys the historical lighthouse and 18th green with breath taking views of the Atlantic. One-bedroom suite with dressing room, separate living room & work area, luxurious marble bathroom, guest WC and a stunning private terrace with outdoor dining table. This suite commands a total of 1,000 ft² (92 m²). 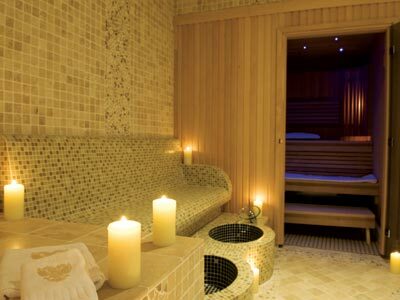 Embrace life and experience the peaceful, rejuvenating solitude of the Old Head Thermal Spa. 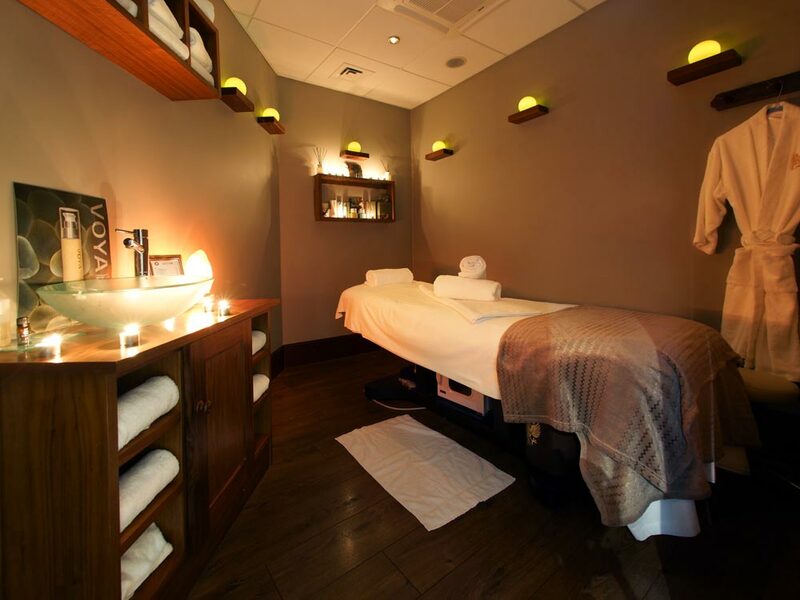 This state-of- the-art, spacious, tranquil sanctuary is designed for guests to relax and luxuriate, an ideal prelude to a massage. 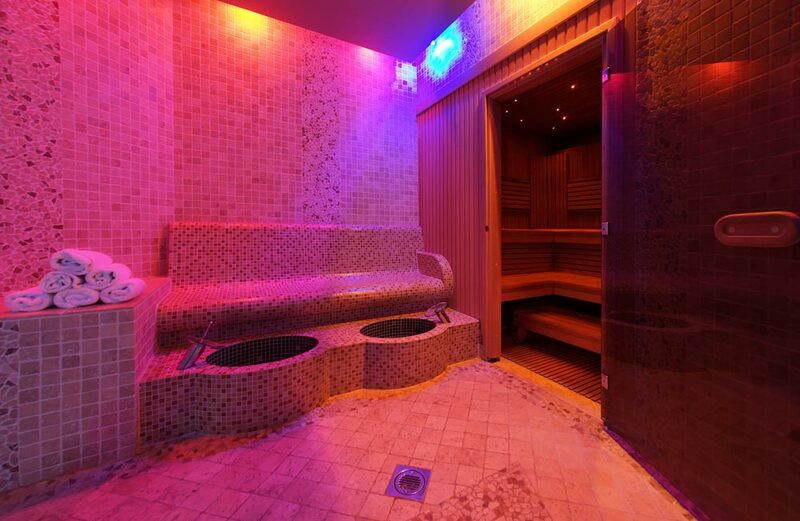 In Old Head's Thermal Spa, you will find The Sauna, which helps cleanse the body of impurities. 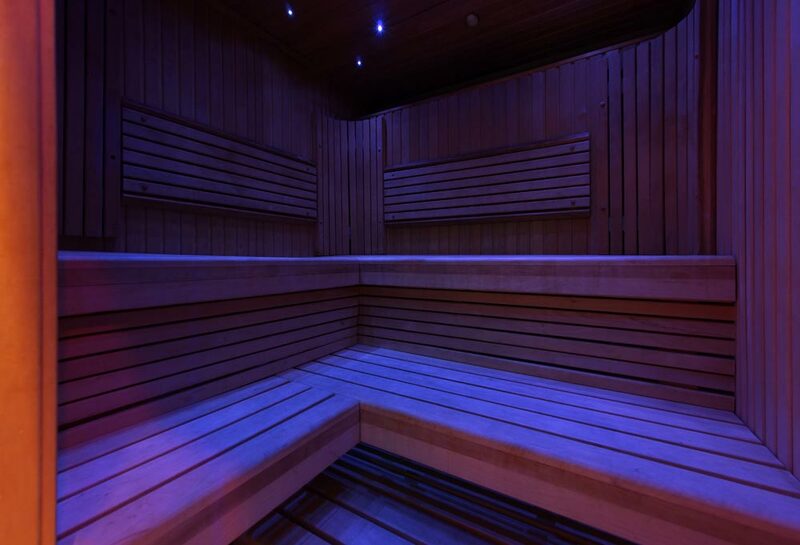 The intensive dry heat relaxes tired and stressed muscles. 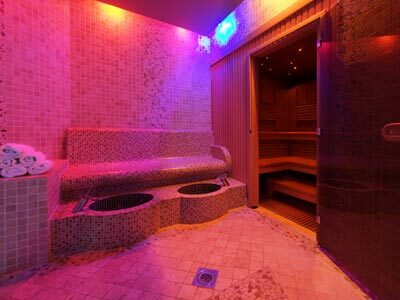 One can also experience the gentle flow of aroma-infused steam in the luxury Steam Room, the perfect choice for those seeking a gentle pace of detoxification. 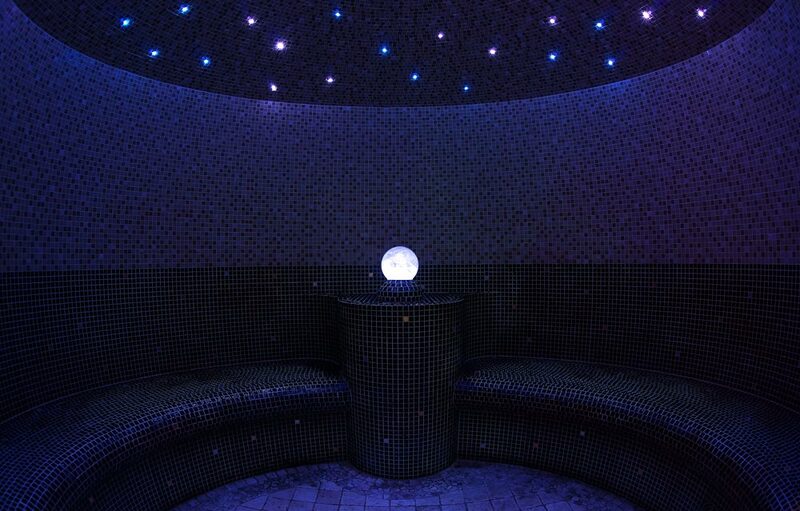 Light Therapy also assists in balancing the mind and body. 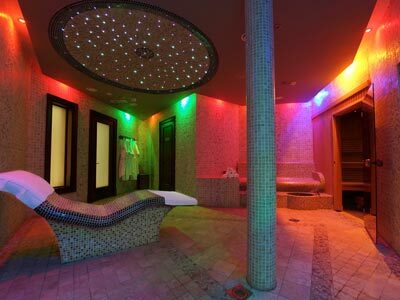 Become immersed in a sense of tranquility and avail of the Thermal Footbaths which will prove revitalising and invigorating. 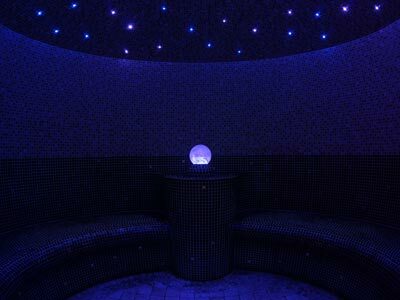 The Heated Relaxation Lounger soothes tired and aching muscles. One can recline on the ergonomically-designed bed while warm temperatures gently penetrate the body. 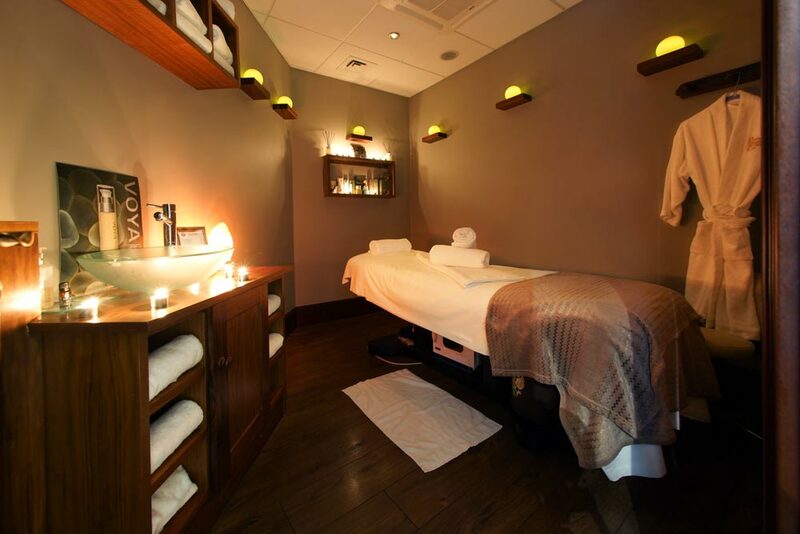 The Spa Experience continues to utilise the VOYA range of organic skin and haircare with Old Head being one of the few hand-selected Spas in Ireland to carry this range. 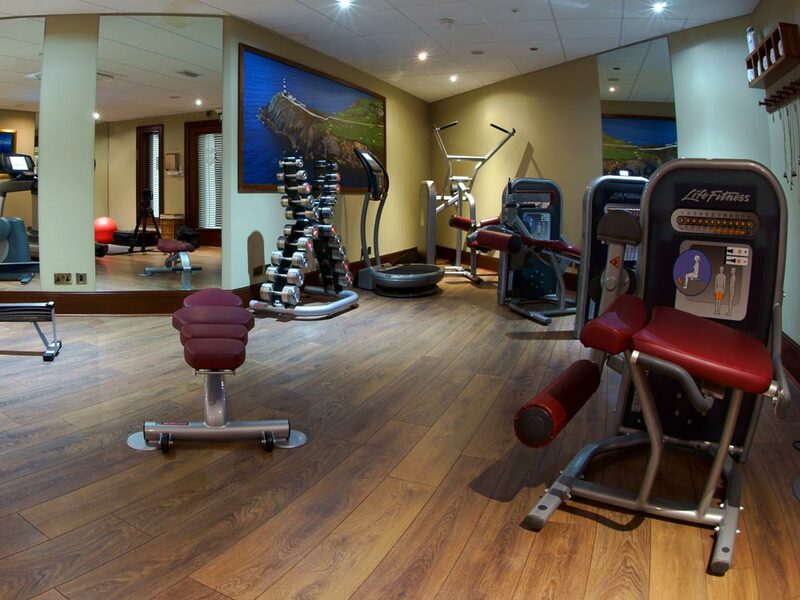 Guests can also enjoy the fully equipped gym, with state-of-the-art cardiovascular and resistance training machines as well as free weights, stretching mats & rollers. All created in the West of Ireland, VOYA's award-winning product portfolio harnesses the endless restorative and healing powers of handpicked wild Irish seaweed. VOYA products are also found in all suites, bathrooms and locker rooms, with a comprehensive range also available from the Golf Shop to take home with you in order to continue the pampering sessions! No Spa is complete without therapists and as always the team on board at Old Head excel and are on hand in our superbly appointed therapy rooms with their unique ability to relieve and refresh the aching golfer or travel-weary guest through a selection of specialist massages or further spoil with a series of facial or body treatments. © Old Head Golf Links All Rights Reserved.